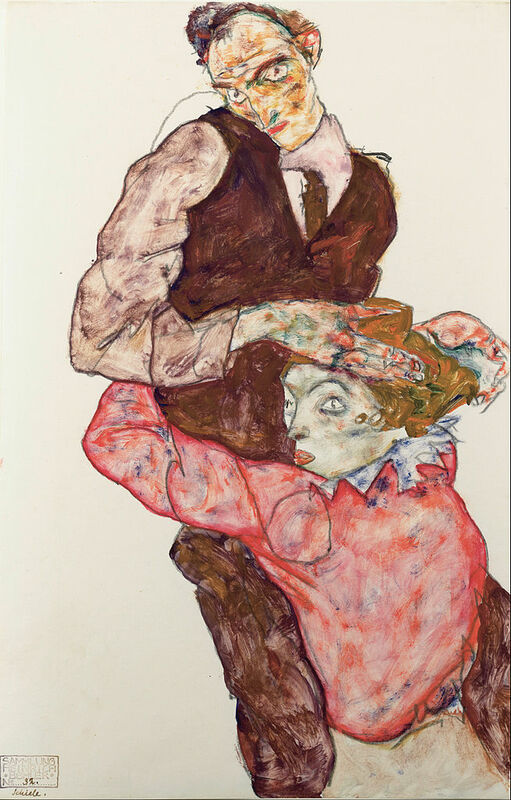 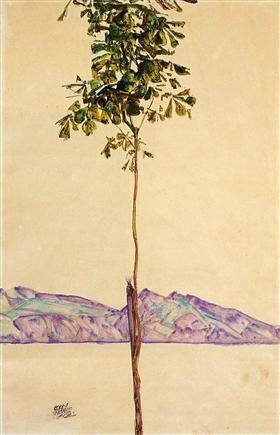 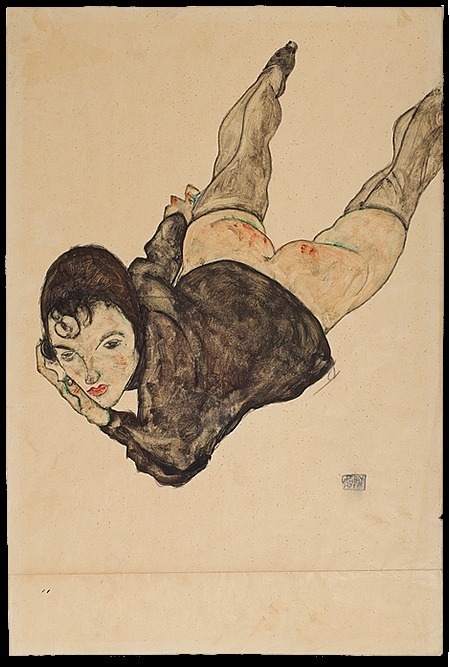 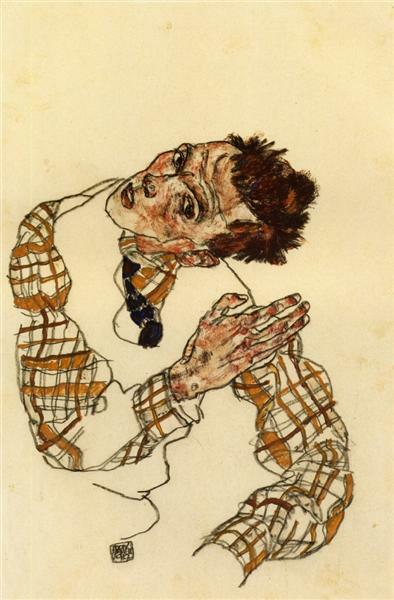 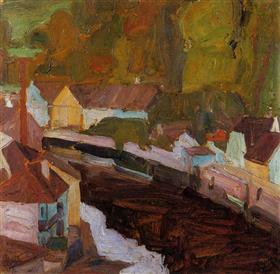 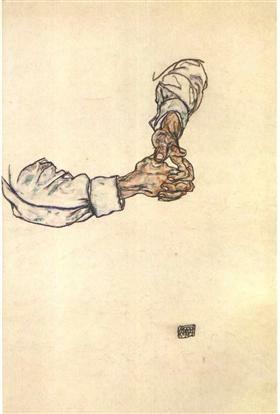 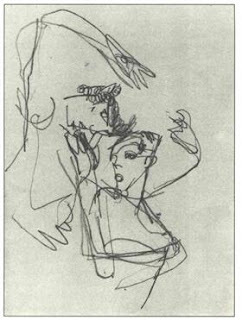 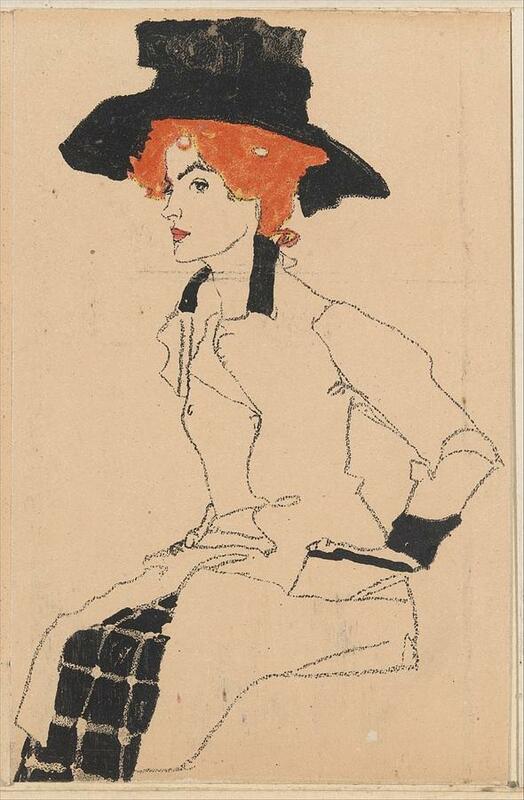 Gaspar, El Lugareño: Egon Schiele: "Art cannot be modern. 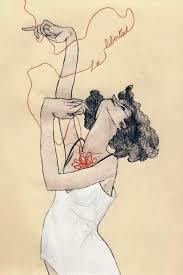 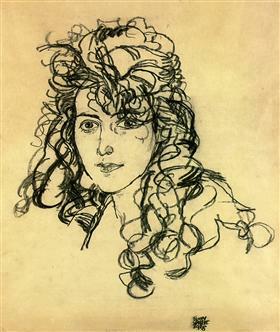 Art is primordially eternal"
Egon Schiele: "Art cannot be modern. 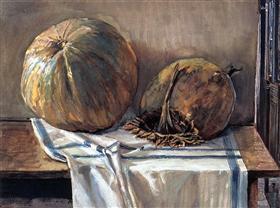 Art is primordially eternal"